The Portland Fermentation Festival aka Stinkfest is only one month away! 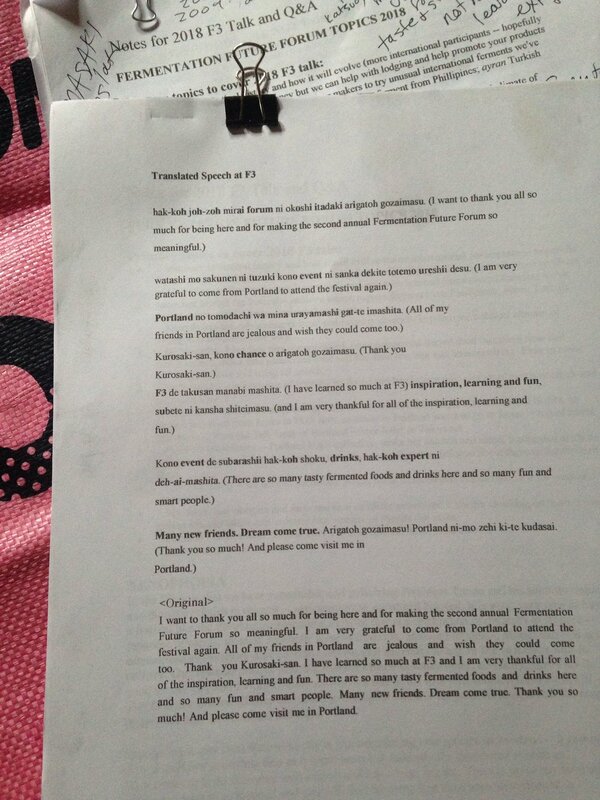 I'm pasting the final press release that I just sent out below. Tickets are available and going fast! You can purchase them online at our fest website linked below for $10/$20 and there will be a limited number available the day of at the door -- cash-only $15/$25! Want to participate as an exhibitor or do a demo this year?! It’s not too late. Info. on how to do so is over at our website portlandfermentationfestival.com. At a time in Portland when it feels like just about everything is undergoing or has recently undergone great change, it's nice to have some things remain the same year after year. Thank you, Portland Fermentation Festival. No big changes, same old STINKFEST! Our ninth annual Portland Fermentation Festival is exactly one month away, and we are very proud that our festival was one of our nation's first. 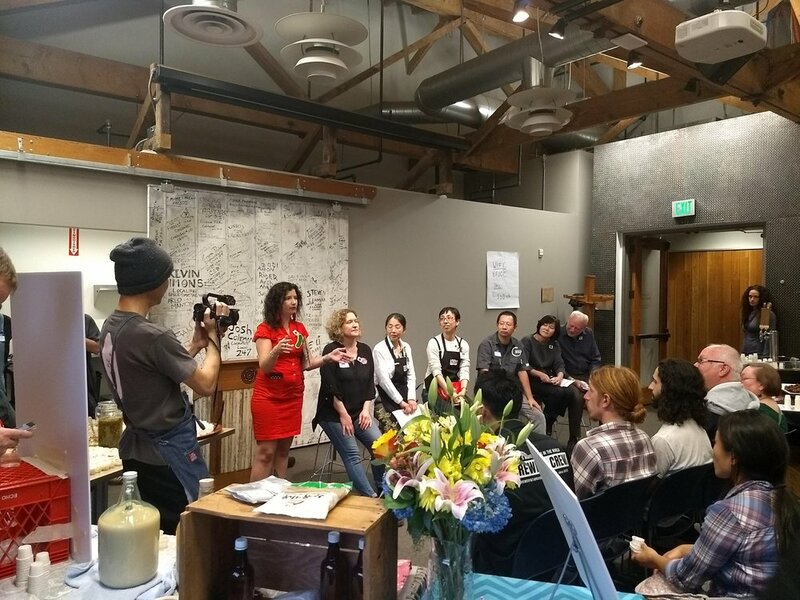 In fact, our festival inspired Tokyo's annual Fermentation Future Forum to kick off in 2017 and return in 2018, and it also led to Beaverton City Library planning its own inaugural fermentation festival taking place this Sunday! 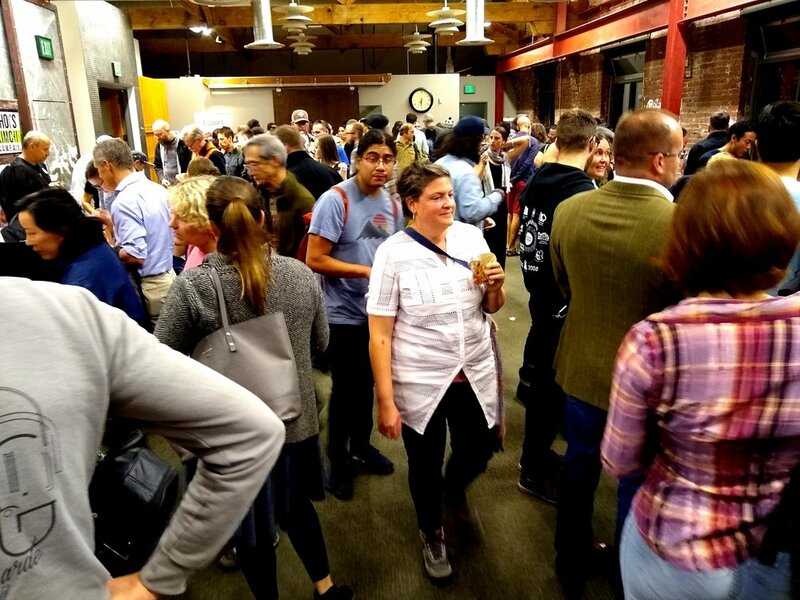 Please join us on the evening of Thursday, October 18th at Ecotrust for Portland's annual, open-to-the-public, all-ages celebration of fermentation. 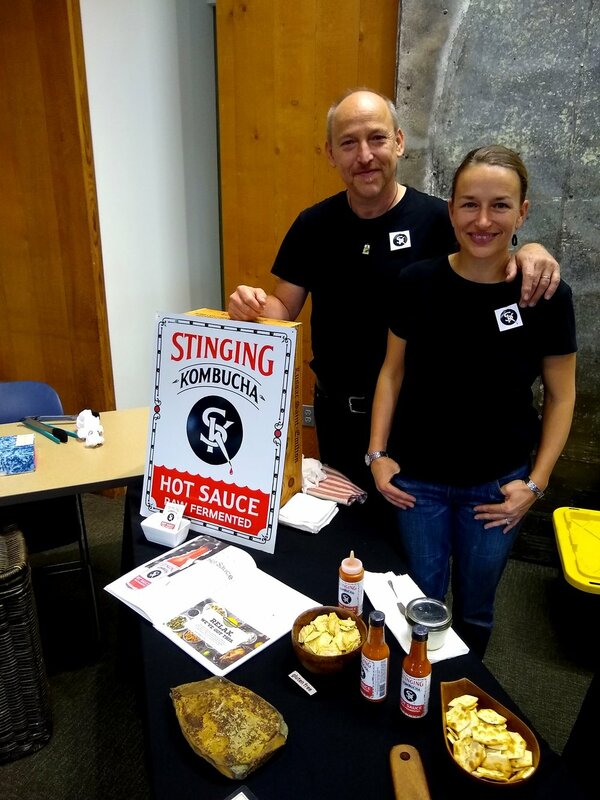 Taste and share all sorts of international fermented foods and drinks made by professionals and home fermentation enthusiasts at the annual event that brought out more than 400 attendees in 2017. Bring kimchi, try kimchi. Bring miso, try miso. 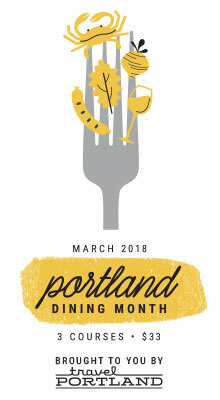 Come out for Portland's fermentation skill sharing, recipe sharing and tasting event of the year. This year, we will have special guests traveling to Portland from Japan including festival friends Kombucha Ship and Kitchen Nippon! These folks and others will be a part of our 2018 Panel of Experts, which kicks off the festival from 6-7pm. 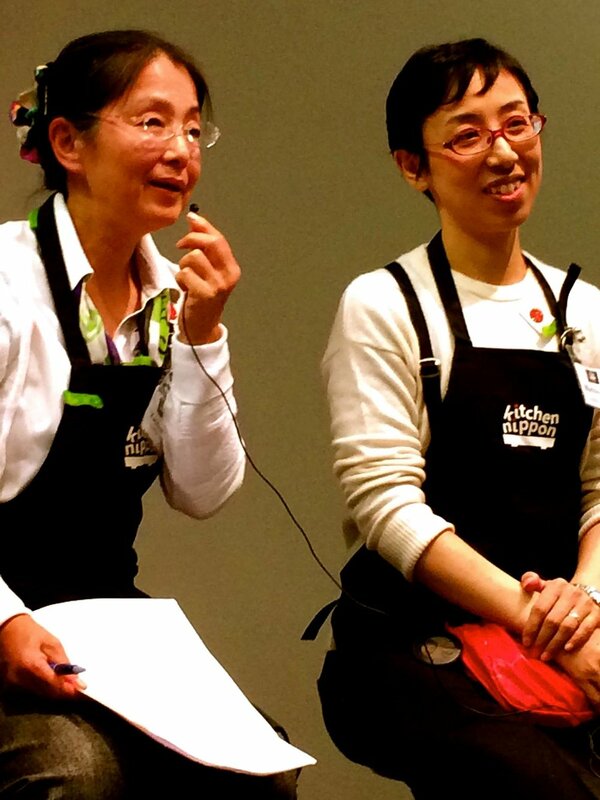 The topic: Japanese Ferments. 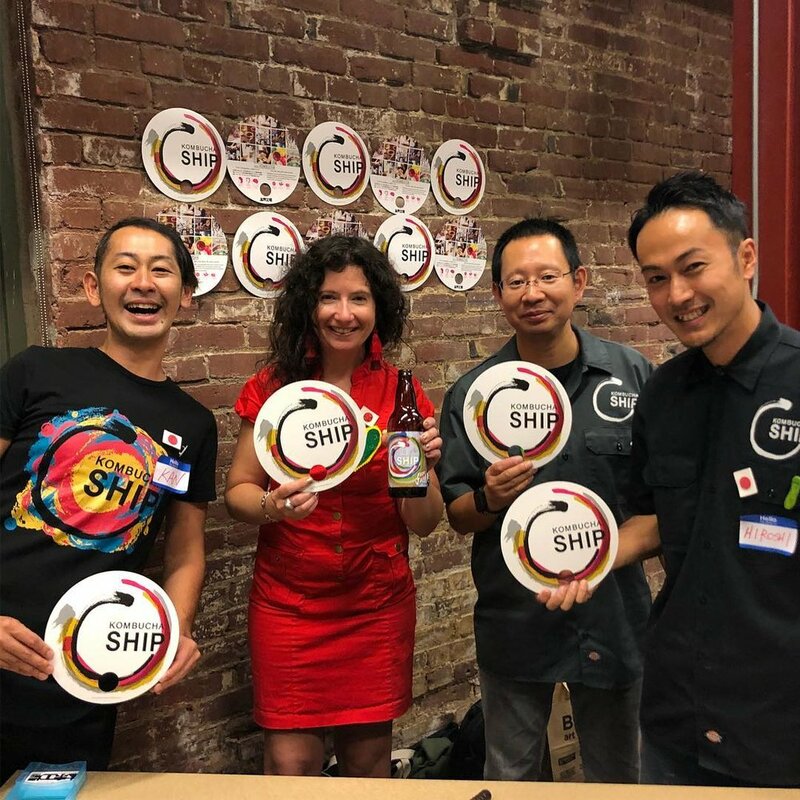 Panelists from Japan and Portland will dig deep into the wide world of Japanese food and drink ferments and answer attendees’ fermentation questions. We also will have the youngest exhibitor in festival history sampling this year! She is a longtime festival attendee and is very excited to sample her own fizzy, delicious and sweet ferment. And last but not least, festival co-organizer Claudia Lucero is getting everything in place for our first-time Ferment Bar on the mezzanine, where attendees will get to try their hand at making their own fun and tasty vegetable ferment to take home. Veggies for the Ferment Bar will be generously donated by People’s Food Co-op this year. 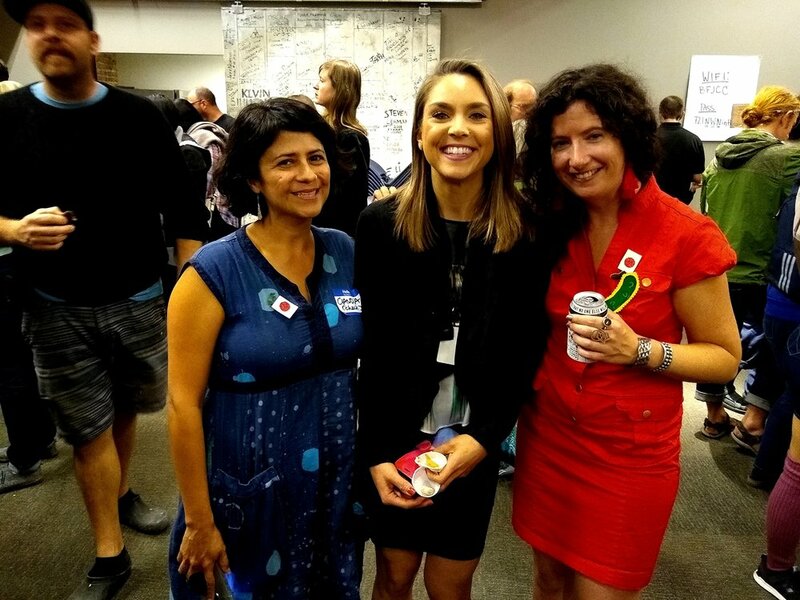 Talk to fellow fermenters, exchange cultures and recipes, get advice from local food/drink fermentation enthusiasts and experts, attend fermentation demo's and sample everything from sour pickles, fermented hot sauces, miso and natto, to cheeses, hard cider and kombucha. Admission for the 7:30pm or 8:30pm Thursday tastings and fermentation demos is $10 advance/$15 cash at the door. Admission for the Panel of Experts plus the first tasting is $20 advance/$25 cash at the door. On the roof enjoy fresh air (it can get stinky on the festival main floor! ), rooftop music by DJ Jimbo, hard cider from Reverend Nat's Hard Cider, food from Obon and an informational booth from our hosts with the very most, Ecotrust. Please note that the Portland Fermentation Festival is, and always has been, a non-commercial event. Once you purchase your ticket and enter the festival you will not be sold to. The wide array of food and drink ferments are not for sale, they are there to sample. There is hard cider and food to purchase as respite on the rooftop but the mission of festival has always been firmly rooted in no sales. 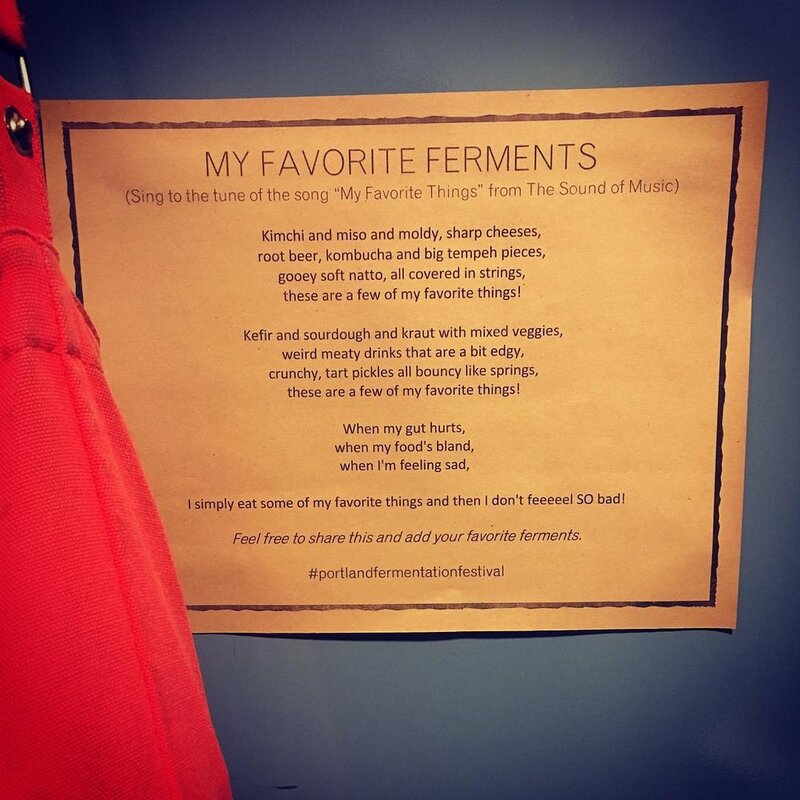 Our one-night, annual event fosters learning, connecting, communicating and celebrating fermentation with one another. We believe that transactional interactions often get in the way of that. Please let me know if I can get you any more information about this year's festival and/or put you on our festival media list. We would love any coverage that you can provide. Me and Steven Raichlen in conversation about his newest cookbook, Project Fire, at Powell's Books Cedar Hills. I’ve been very lucky over the years to get to be “in conversation” with all sorts of incredible food and drink people such as Mark Bittman, Dana Cowin, Sandor Ellix Katz and now Steven Raichlen at my favorite bookstore on the planet — Powell’s Books. Steven Raichlen was in town last week for various events on his book tour for Project Fire, and I was the lucky one who got to spend the night asking him questions in front of a lively audience at the Cedar Hills Powell’s Books. Thank you, life. Good looking books! Sold and signed a bunch. Long line for after the event for Steven to sign copies of Project Fire. Steven knows Portland well because Reed is his undergraduate alma mater, where he graduated with a degree in French literature, and was awarded a Watson Fellowship post-graduation to study medieval cooking in Europe. While he was a student at Reed Steven worked at Otto's Sausage Kitchen on Woodstock! Steven arrived in Portland a day before our Powell's event, and he had already had a couple of yummy meals in town by then that he talks about in the beginning of our conversation linked below. He dined with some of his dear old Reed friends at Kachka and Afuri, and he told us about those meals, particularly the grilled components -- lamb at Kachka and robatayaki (skewered and grilled carrots and baby turnips) at Afuri. Steven was born in Japan, and there are some Japanese recipes in Project Fire, including a really yummy sounding yakitori recipe, that I'm looking forward to making this summer. I always wear a headlamp when grilling, but this summer I have to get my hands on these. Do you have these? So cool. During the event, Steven and I drank rye from my lucky author flask that my friend Loly made and we laughed a lot. He's such a great storyteller! I guarantee you'll learn a few things and get some serious grill inspiration by listening to the audio. Intimate, engaging, inspiring and a wee bit revealing -- as all great book events should be. I really enjoyed his Bali story about making babi guling and slaughtering the pig. I also now really want to visit Chappaquiddick Island were Steven and his wife live for part of the year. And, I want to dine on a marzipan castle with a lake of wine. It will all make sense when you listen to the audio. Steven did some radio and TV segments while in town including this KATU News AM Northwest spot with lovely host Helen Raptis. He also recorded an episode of The Four Top with Katherine Cole. I'm not sure when that becomes available, but I'm looking forward to tuning in. Thank you so very much, Steven and Powell's, and thank you to everyone who came out for the special event!